France has a well-established history in electronic music, especially the French Touch movement that was pioneered by the likes of Jean-Michel Jarre and Cerrone. In the late 1990s and early 2000s the French Euro dance substyle was prevalent everywhere thanks to the success of diverse artists as Air, Cassius, Daft Punk, St. Germain, Stardust and Vitalic. Below the mainstream young talent is taking said sound into new, and exciting directions. One of these new promises is enigmatic Parisian artist Cape Noire. Despite comprising of only 6 tracks “Ad Nauseam” lays the groundwork for Cape Noire to explore either direction, be it electronic or soulful, of her current triphop sound. 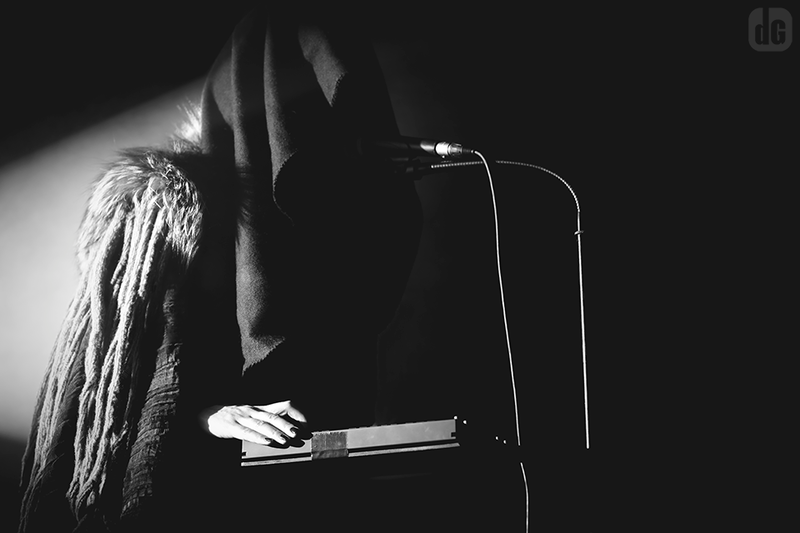 Cape Noire is a relatively new electro/triphop artist from Paris, France that has opted for anonymity. She does this by dressing up in a black cape. It is this black cape from which the band derives its name. Prior to her current project the woman behind Cape Noire was involved in bands of a different music style. While her voice sounds familiar and similar to a number of other artists the identity of Cape Noire has yet to be revealed. The anonimity feeds into Cape Noire’s aura of mystique. “Ad Nauseam” is Cape Noire’s debut EP, which was independently released and marketed not that long ago. Hopefully sooner rather than later Cape Noire will follow up this EP with a proper full lenght. The EP opens with the single ‘Fire’, which was the subject of a music video, and ‘Fight’ both which are more soulful. ‘Bam Bam’ is the most danceable track of the record. In the middle of the EP there’s a serene piano interlude that serves as a bridge to ‘Three Feathers’. ‘Avalanche’ is easily the most electronic sounding track of the EP. Most of Cape Noire’s music is based on piano melodies, electronic drumbeats and vocal hooks. A lot of these tracks appear as deceptively simple hook-oriented affairs on first glance, but reveal themselves to be cleverly arranged upon closer scrutiny. The stream-of-consciouss lyrics along with the sensual vocal cadence make “Ad Nauseam” more than a mere sum of its parts. 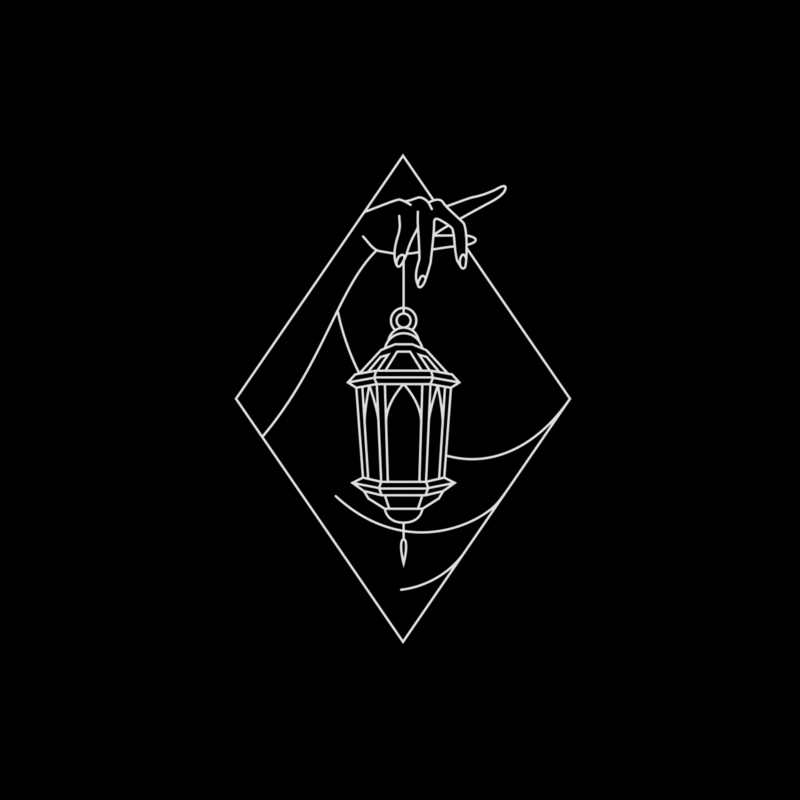 Cape Noire balances the fine line between triphop and club music without doing concessions to either. Minimalism is Cape Noire’s biggest strength. In many respects “Ad Nauseam” is similar, both musically and vocally, to the solo recordings of Tricky vocalist Marina Topley-Bird and Björk’s first album. Cape Noire however is far less directly soul and jazz inspired in its instrumentation, and songwriting. In several instances the vocals are reminiscent of KT Tunstall and Kosheen singer Sian Evans. Like Björk’s “Début” there’s an undercurrent of electronic dance music to many of the songs. At its most electronic Cape Noire sounds like Nine Inch Nails’ more introspective material circa “The Downward Spiral” and “The Fragile”. The softer passages recall Gotye’s “Like Drawing Blood” with its warm production, and down tempo electronic beats. Cape Noire almost sounds like the female equivalent of Gotye. Comparisons to Lana del Rey and her “Born to Die” album are inevitable at this point. Given the consistent quality in both production and writing it is hard to believe that “Ad Nauseam” is a home-recorded product. Most of the EP was mixed by Frederic Lefranc, except for ‘Fire’ that was mixed by Franck Huesco. The vocals on ‘Fire’ were recorded by Frédéric Duquesne, whereas the vocals on ‘Fifteen’ were recorded by Frederic Lefranc. The EP was mastered by Benjamin Joubert at Translab Mastering Studios. It will be interesting to hear where Cape Noire will go from this EP. ‘Bam Bam’ and ‘Avalanche’ prove that she masters the electronic side of her sound, while ‘Fire’, ‘Fifteen’ and ‘Three Feathers’ display her versatility with more soul oriented material. If Cape Noire at some point ends up doing a double album of electronic songs on one side, and more introspective soul/jazz inspired ones on the other it wouldn’t be the least bit surprising.